On the 24th of September 2015, we started our Diamond Jubilee year of celebration with a BBQ. 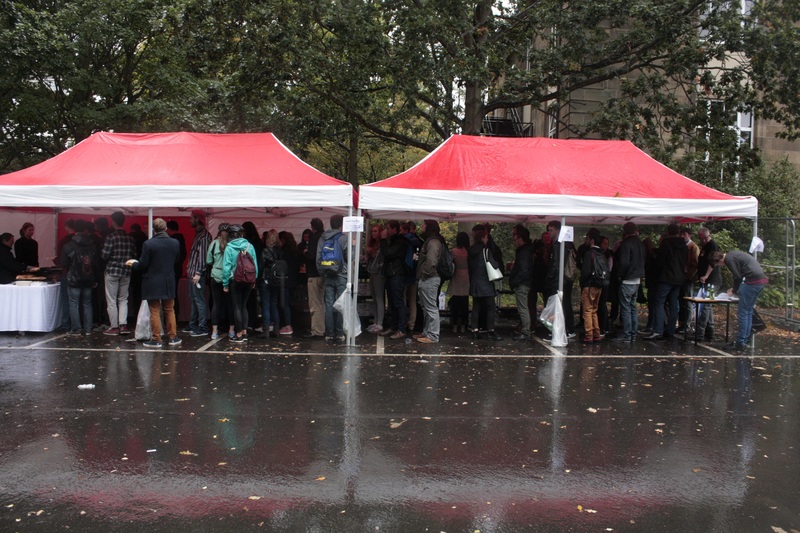 Students and staff enjoyed food and beer (and some rain) to start the academic year. The sunshine came out in the end and chemical engineers gathered on the steps of the Sanderson Building for a commemorative group photograph.